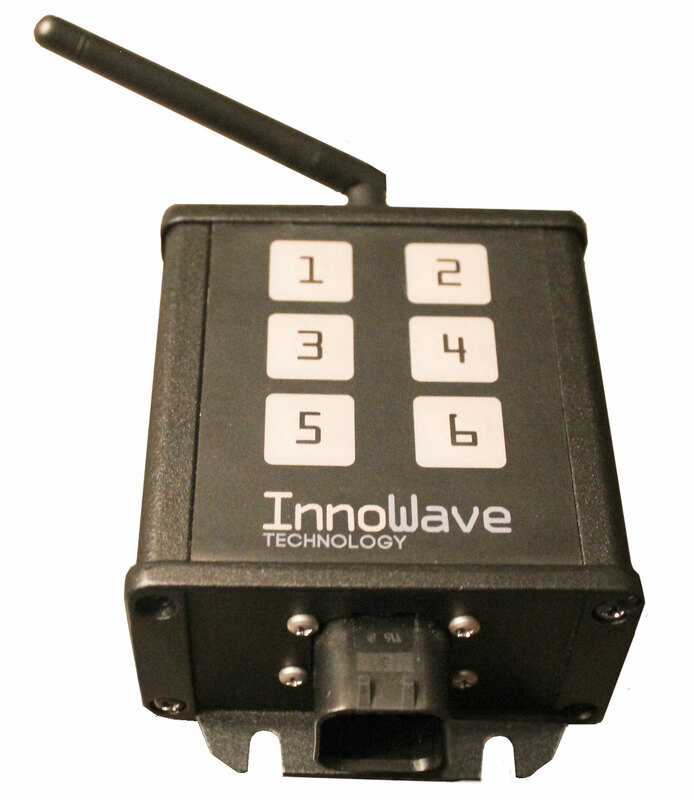 The IW001 wireless controller features 6 on/off 12v DC outputs that can be used for a wide variety of applications. Hydaulic and pneumatic solenoid valves, small electric motors, lights, etc. Connecting a relay or reversing relay allows the controller to operate higher power AC or DC components in multiple directions, such as an electric winch, large electric motor, or large lighting package. The IW001 also includes a keypad that allows for manual operation of the components that are connected to the controller when your smartphone or tablet isn't available.